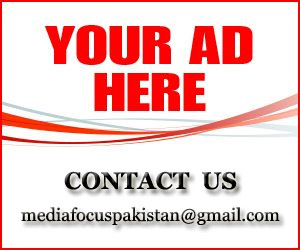 ISLAMABAD: The Pakistan Federal Union of Journalists, Rawalpindi-Islamabad Union of Journalists and the National Press Club on Tuesday held a sombre ceremony to mourn the passing of 10 fellow journalists in Afghanistan, says a Press release. Members of the foreign press corps, including AFP, AP and BBC also attended the ceremony, alongside local union leaders and senior journalists. 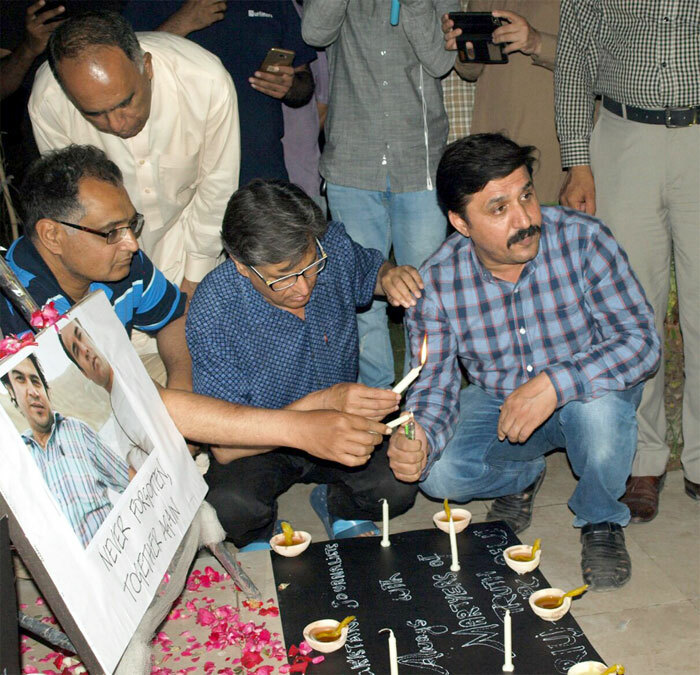 The participants lit candles and earthen lamps and observed a moment of silence in memory of the departed souls. 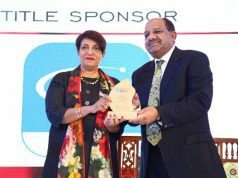 Speaking at the occasion, RIUJ president Mubarak Zeb Khan said that all journalists from the region were like a family because they had to report under adverse conditions from some of the most restive areas in the world. He lauded the sacrifices of those who laid down their lives in their quest to report the heinous actions of terrorists that have ravaged society on both sides of the border. 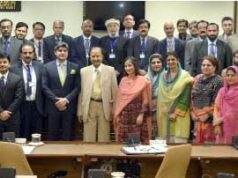 Secretary NPC Shakeel Anjum said that Pakistani journalists also share the pain of their Afghan brethren and would continue to stand with all journalists in their hour of need.